We’ve finished days one through four of our 7-day South Iceland itinerary, and it's time to head back to Reykjavik. If you only have time for a 5-day itinerary, then this will be your last day. But I highly encourage you to extend your trip. 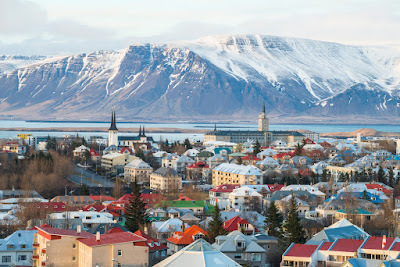 Taking seven days instead of five allows you time to visit Reykjavik, the Blue Lagoon, and the Golden Circle. 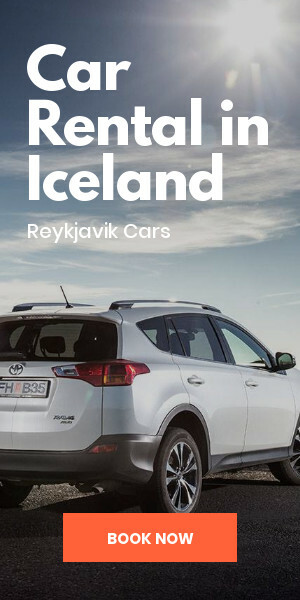 We’ve spent the first part of the week making our way east on Iceland’s Ring Road. Now it’s time to head back west on Route 1. The drive from Jökulsárlón glacier lagoon takes about five hours in good weather. For that reason, I recommend having your base in Vík while you explore Vatnajökull and its glaciers. 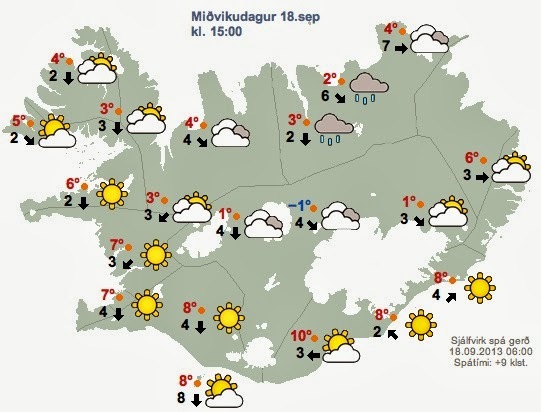 If you start the journey back to Reykjavik from Vík, you’re looking at around a 2.5-hour drive in good weather. 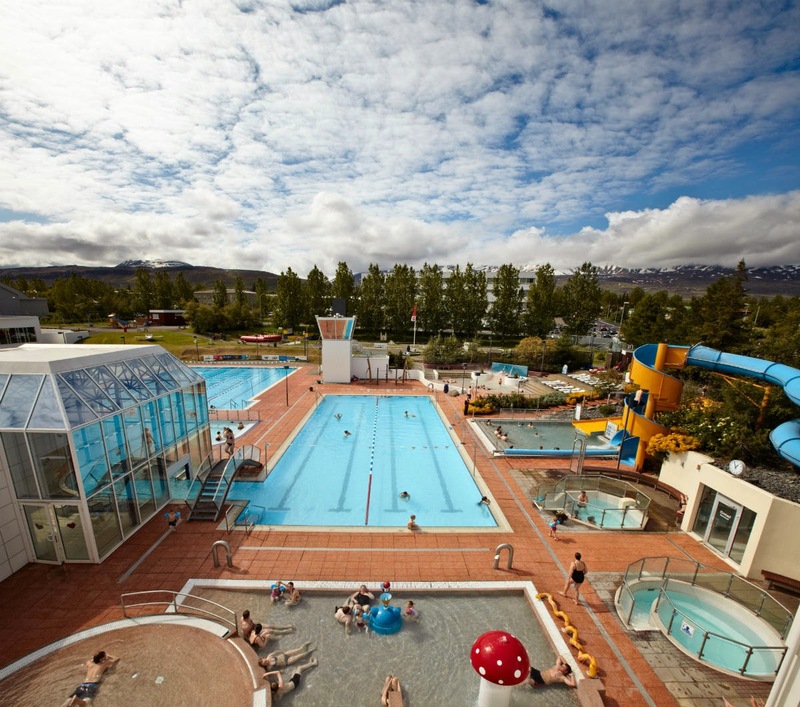 Once you’ve made your way back to Iceland’s capital, there are several things you can do. If you’re there in the summer and you arrive by mid-day or mid-morning, a whale watching excursion could be just the thing. Or walking around Reykjavik with one of the free city tours available. You’ll visit sights like Hallgrímskirkja Lutheran church, Harpa Concert Hall, and the Sun Voyager statue along the waterfront. You can also do sightseeing with one of the WOW Citybikes. The Reykjavik Art Museum is a free activity that’s quite popular. Or learn more about Iceland’s history by visiting the Settlement Exhibition and the Viking Saga Museum. The Phallological Museum and the Punk Museum make for more off the beaten path activities. Stop by Hlemmur Food Hall for lunch and take your pick of the ten food stalls to have some tasty grub. They’ve got everything from Mexican to Vietnamese to Danish open-faced sandwiches called smørrebrød. 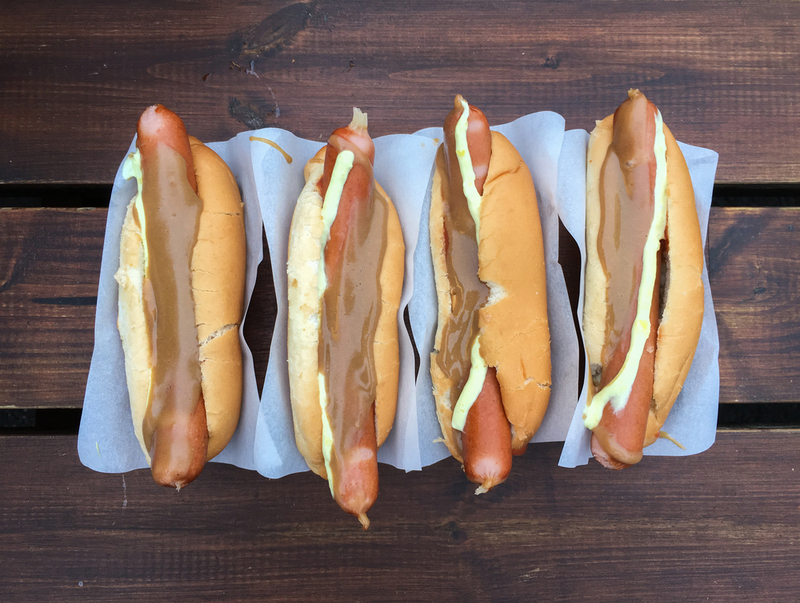 Better yet, head over to Bæjarins Beztu Pylsur for the best hot dogs in town. The way to order it is “ein með öllu”, which means “one with everything”. Asking for it this way will get you a yummy Icelandic hot dog topped with raw white onions, crispy fried onions, ketchup sweetened with apples rather than sugar, pylsusinnep (a type of brown mustard), and remoulade, which is a mix mayonnaise, mustard, capers, and herbs. Once you’ve had your fill of tasty food, head to Laugavegur street. This is Reykjavik’s main thoroughfare and the heart of its shopping and nightlife. 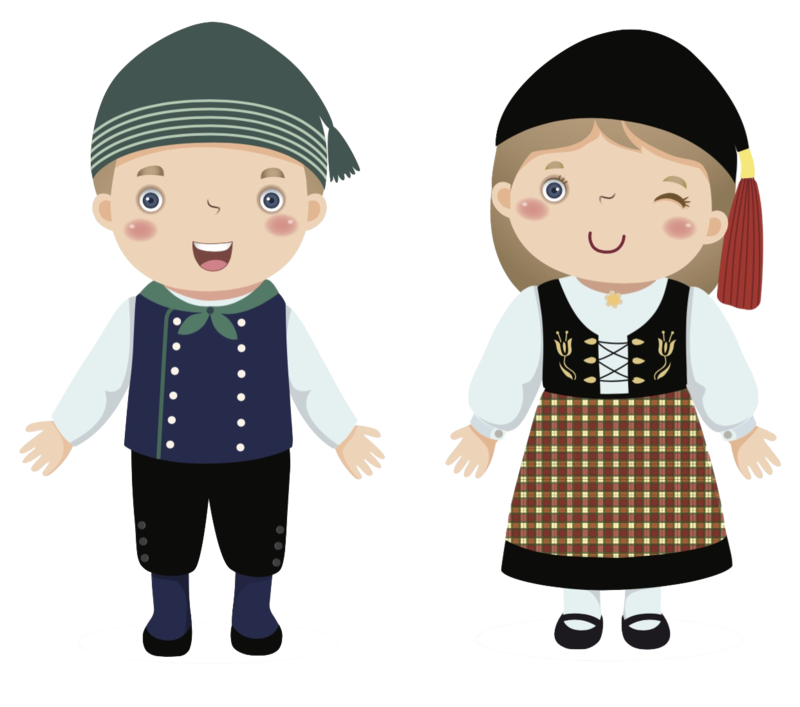 You can find vintage shops like Spúútnik, specialty stores like Hrím, and bookshops like Mál og Menning. Get a taste of Icelandic design and if you start running low on energy, head to Sandholt Bakery. You’ll get a coffee and delicious pastry for a quick pick-me-up. Once you’ve had your fill of shopping and sightseeing, it’s time to head out and experience some of Iceland’s fine dining. 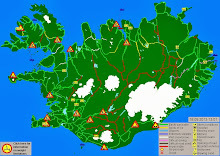 Reykjavik has a wide range of restaurants to choose from. Dill focuses on New Nordic cuisine and was the first restaurant on the island to receive a Michelin star. Grillmarkaðurinn offers traditional Icelandic food with a twist. Kol is another favorite for excellent food and wine pairings. And Fish Company, with its deceptively simple name, is considered one of the best restaurants in Iceland. Reykjavik is famous for its nightlife, so you can’t take a trip here without trying it on for size. While Laugavegur street forms part of the shopping district during the day, at night it transforms into the epicenter of nocturnal social activity. Hot spots to frequent include Lebowski Bar, Bar Ananas, Kaffibarinn Bar, Le Chateau des Dix Gouttes Wine Bar, Micro Bar, KEX Bar, and Gallery Bar. 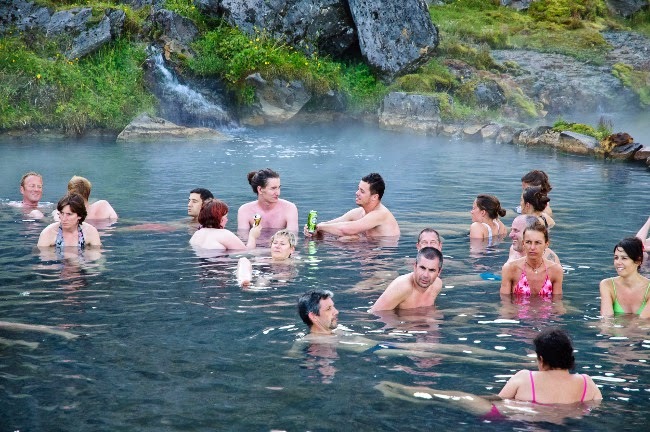 If you’re visiting Iceland from mid-September to mid-March, you may want to skip the bar scene altogether. 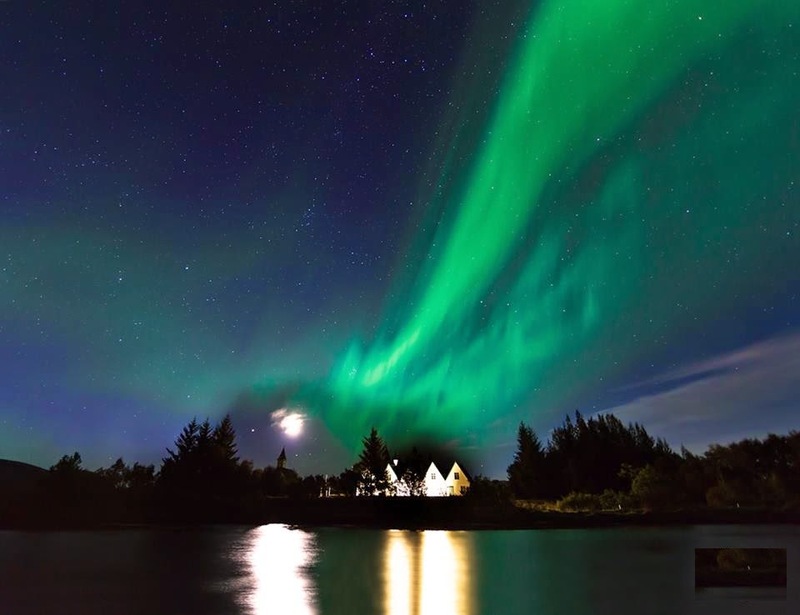 If you’ve only got one night in Reykjavik, maybe a Northern Lights hunt is more your speed? 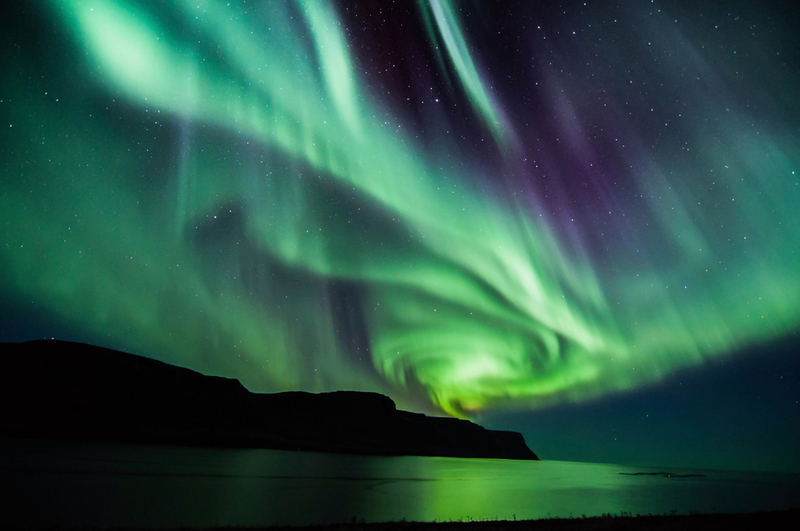 The Aurora Borealis requires cold, clear skies and an adventure-filled night searching for the green waves in the heavens is the perfect activity during the colder months. 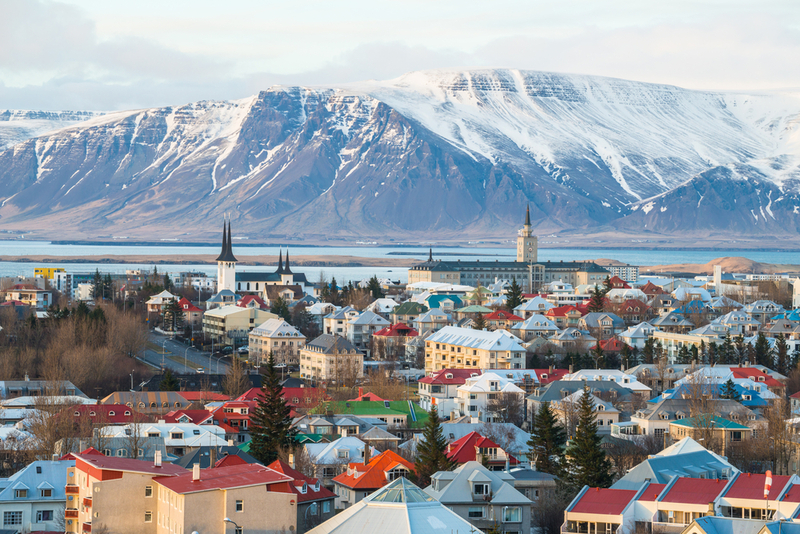 Spend the night in Reykjavik and rest up. 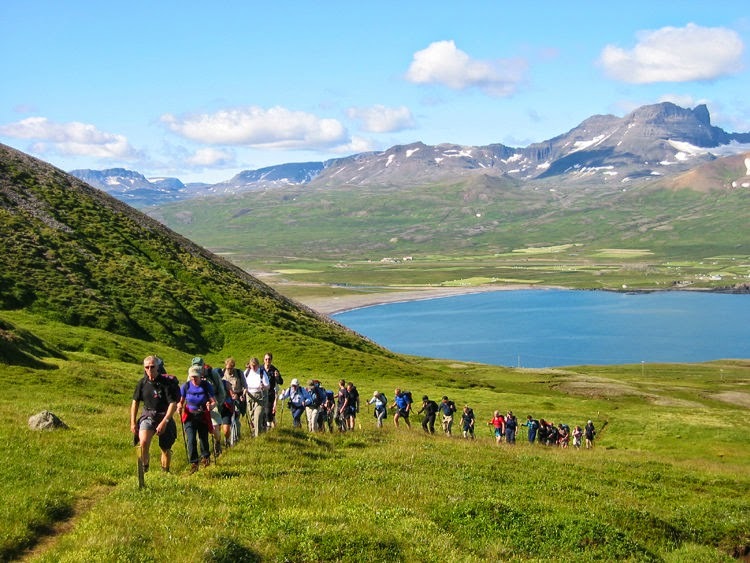 The next two days will be filled with exciting activities close to Iceland’s principal city. The Golden Circle and the Blue Lagoon and are must-dos on any road trip here. 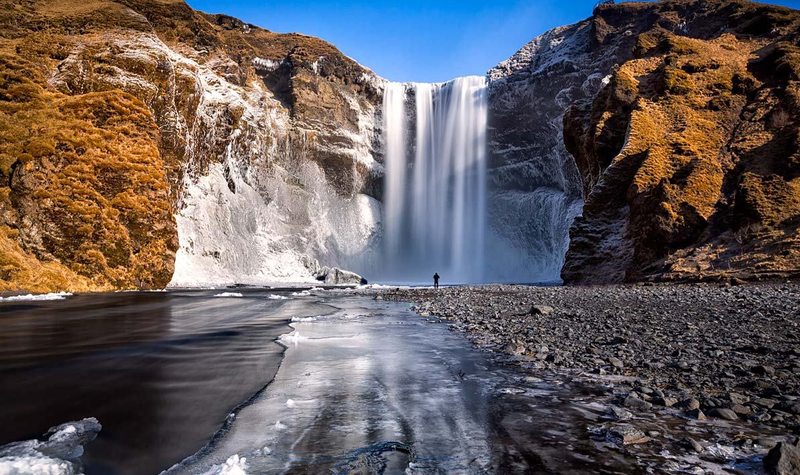 We’ll be visiting those as we round out our 7-day Iceland itinerary. I hope you’ve enjoyed your journey so far and that it will only continue to get better. 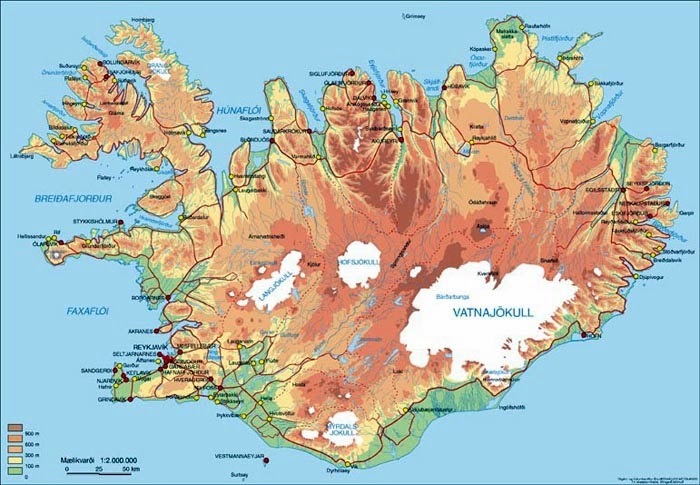 Climate and Weather - How Windy is Iceland? How Much Time Should You Spend in Iceland?